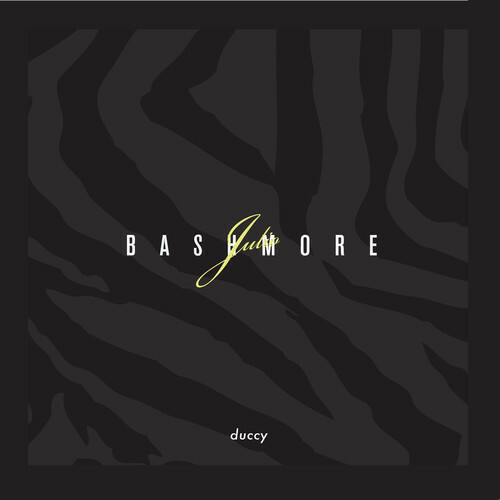 Tracasseur: Is the new Julio Bashmore really that awful? 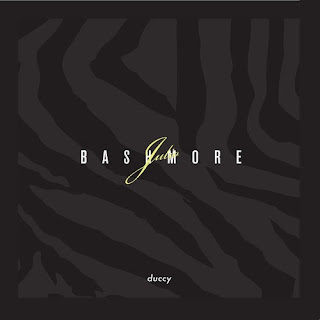 Julio Bashmore just announced his new single, called "Duccy". If you look through the Soundcloud comments you'd think it was produced by Rebecca Black, because it was a long time since I saw someone getting ripped to shreds so thoroughly. So, what happened? Well, it's a very simple, techy track, with a certain DIY feel to it. Is it the best track he's done? No, it's no "Battle Of Middle You" or the "Into the Valley" remix, but I really can't understand why people are so up in arms about it. It's a deep, ghetto track in the mould of let's say Amine Edge and his crew. It's also clear if you listen to what guys like Ejeca and Bicep is doing that the British house scene is moving more towards techno. Is it a future classic? Maybe not, even though you can't judge a track after just a few listens. Julio also announced new tourdates on his website, so try to take the opportunity to judge for yourself live. You think that bag of shi++ is techy? !